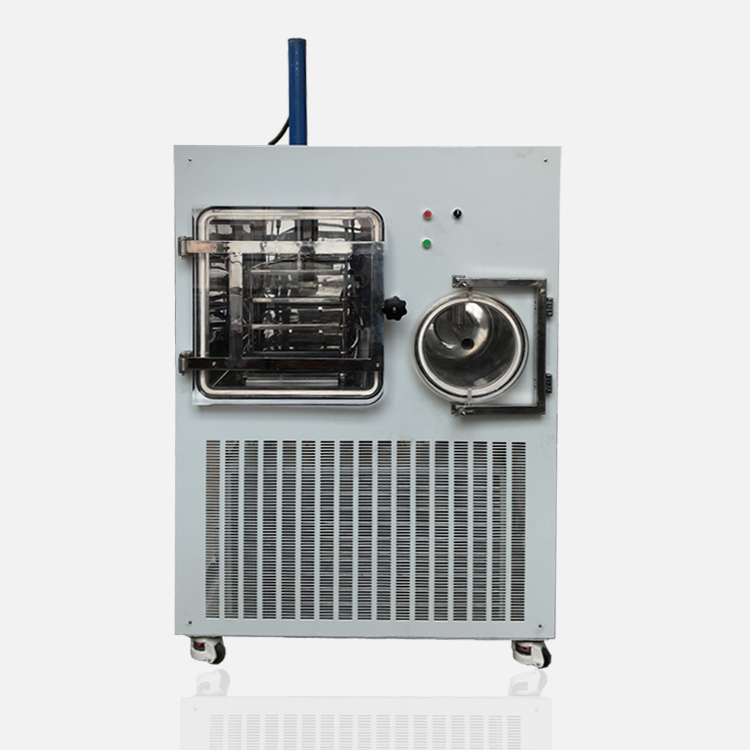 Besides to be used for small-lot production, the pilot-type lyophilizers produced by Shanghai Toffon also are the ideal models for pilot experiments and small-scale production of all enterprises and scientific research institutions. 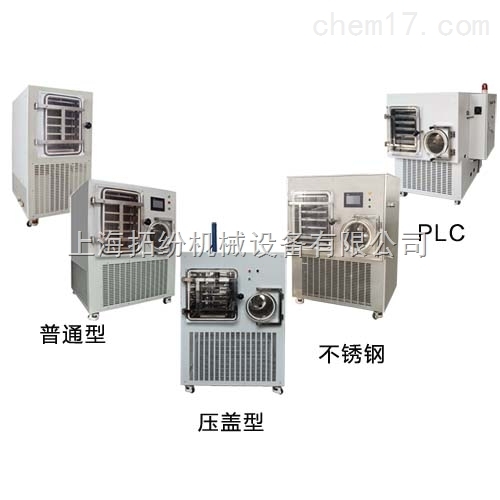 Silicone oil is used for heat conduction of the pilot-type lyophilizers with high temperature control accuracy, which can guarantee the temperature difference between all layers of clapboards and between all clapboards is small. 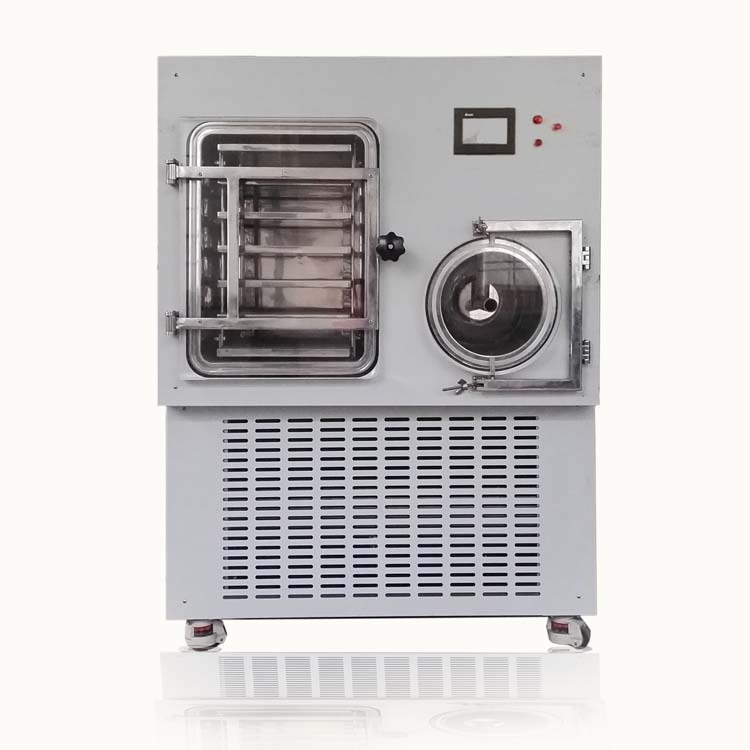 The electronic control system is powerful, which is helpful for both setting freeze-drying technology and matching PLC control system to realize eutectic point test, remote control and other functions. 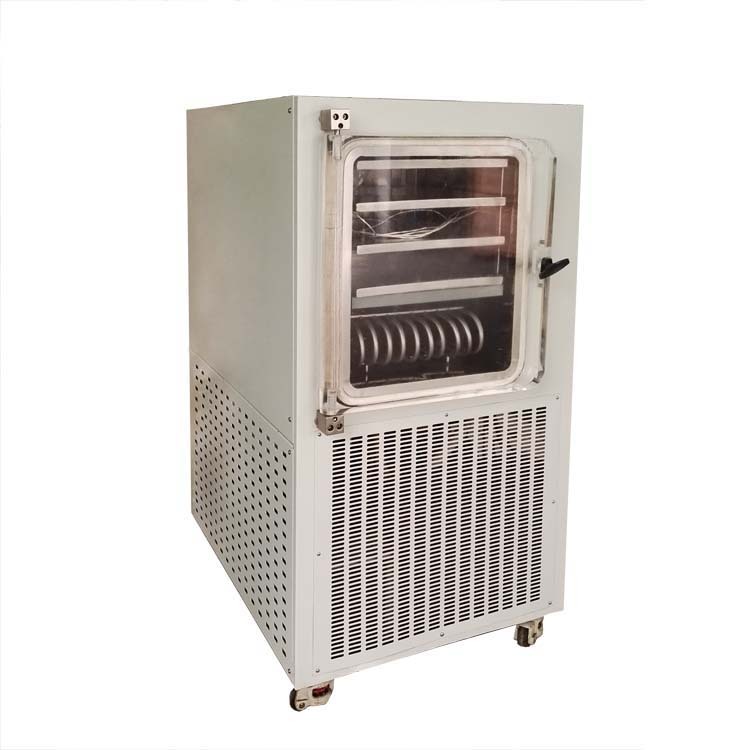 High transparent organic glass door panel is convenient for observing the freeze-drying process of materials.